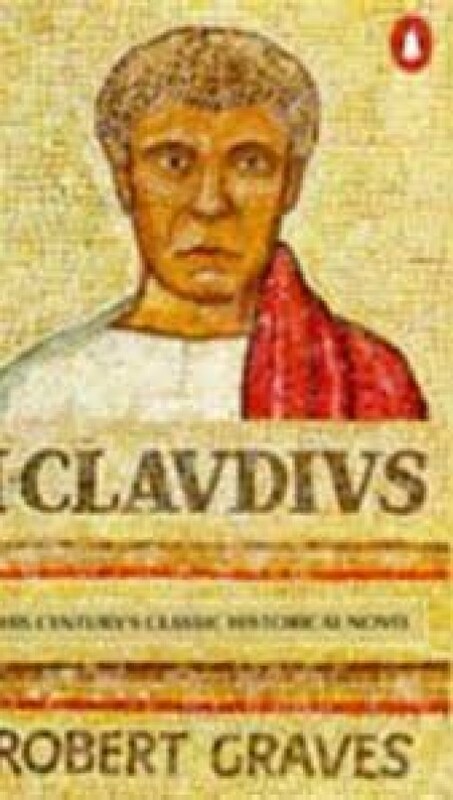 I, Claudius is Robert Graves' riveting account of Ancient Rome in all its madness and debauchery. First published in 1934, and written in the form of Claudius' autobiography, it endures as one of literature's most celebrated and compelling historical novels. Abhorred by his weakness and viewed by his family as little more than a stammering fool, the nobleman Claudius quietly survives the cruelties, bloody purges and intrigues of the imperial Roman dynasties. From the sidelines he observes the reigns of its emperors: from the wise Augustus and his wicked wife Livia to the sadistic Tiberius and the excellent Caligula. I, Claudius paints a vivid, sometimes funny, picture of the ancient world, highlighting the complexities and politics inherent in Empire-building. Read by Derek Jacobi, one of Britain's best-loved stage and screen actors who famously appeared in the BBC series of I, Claudius.